A sidebar is a short article, set apart, that accompanies a longer article. Editors love side bars because they add value to an article. 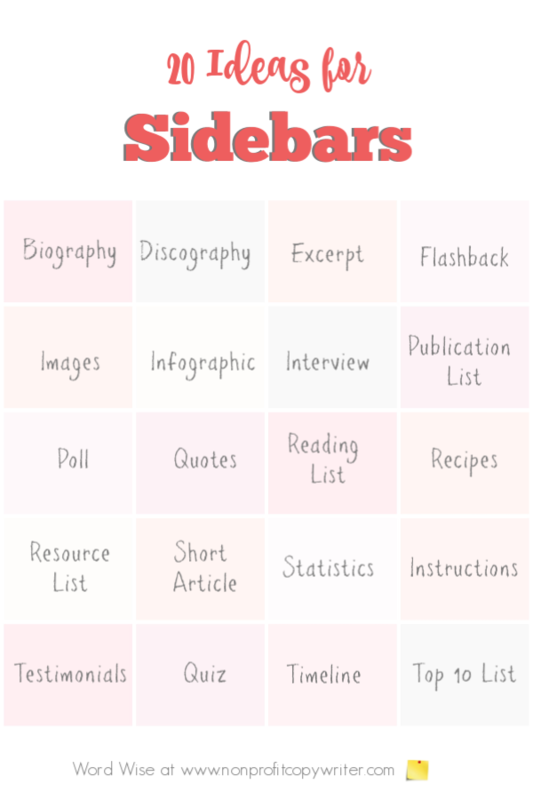 Readers love side bars because they're skimmable and offer quick information. Side bars supplement the main piece with extra content that may not fit in the flow of the main article but may be helpful to the reader. Side bars are also called “boxouts,” “call out boxes,” or “fillers.” (To be fair, a filler also known as a short-short standalone article.) Graphically, they appear on the side of the page or screen as a pullout or box. 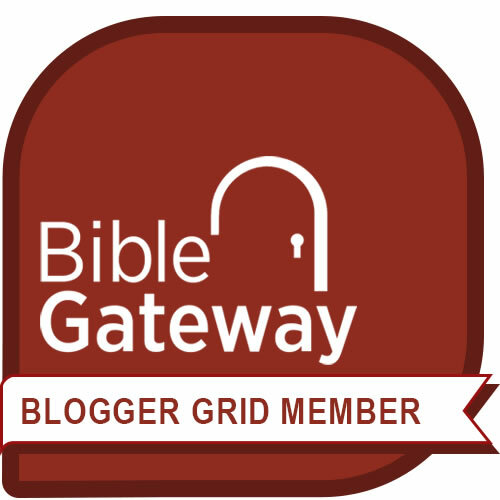 Sidebars are reader-friendly in an easy-to-digest snapshot. In contrast with the “main bar” - the main article - which covers who, what, where, when, why, and how, a side bar allows you to develop one aspect of a bigger story with a fresh twist or a detour. This is one place where you’re allowed to follow a rabbit trail with your words – as long as the side bar content complements the main piece. Feature stories, breaking news, and in-depth profiles present a writer’s dilemma: too much raw material to include within the scope of the piece and in keeping to word count limits. Sidebars offer the extra content as add-ons. As an extra bonus for writers, juicy sidebars can provide the basis to write another article or even a series. An editor may even ask you to write a sidebar for another writer’s article. Choose content that adds value to the main piece. The Cardinal Rule of Writing Sidebars: don’t duplicate or rehash the article content. Focus on just one element per side bar. The key question to answer: does the side bar content supplement what is already in the main article? If the answer is yes, then a side bar is a good choice. Write a concise headline using active verbs. Follow the publication’s side bar word count limits. Most are 100-400 words. Use short sentences or bullet points. Where possible, include plenty of white space as graphic relief for the eyes.